Home / Product Review / Technology Corner / 5 Reasons Zenfone 2 is the Best Looking Phone of 2015! 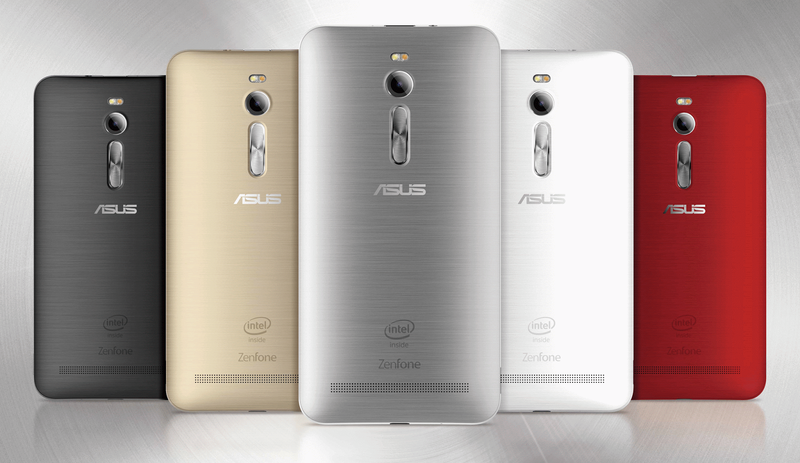 5 Reasons Zenfone 2 is the Best Looking Phone of 2015! 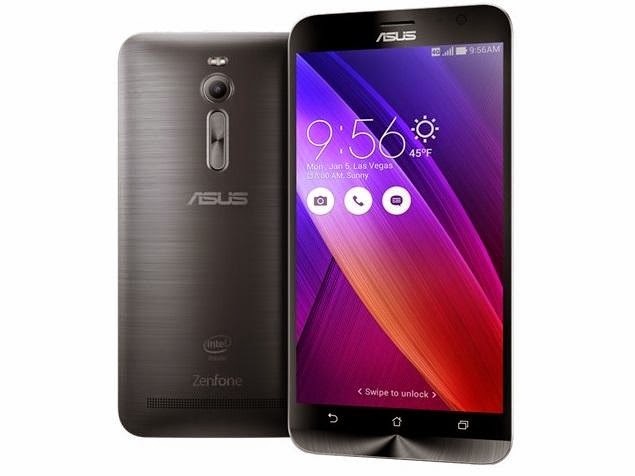 Asus' upcoming phone, Asus Zenfone 2 is one of the most anticipated mobile of the year. Asus which took the mobile world by storm when it came up with Asus Zenfone is coming up with another even better mobile for us in the form of Asus Zenfone 2 which will be the world's first smartphone with 4 GB RAM! This mobile will strengthen Asus' stand in India and is also sure to win hearts with its savvy good looks and splendid features. 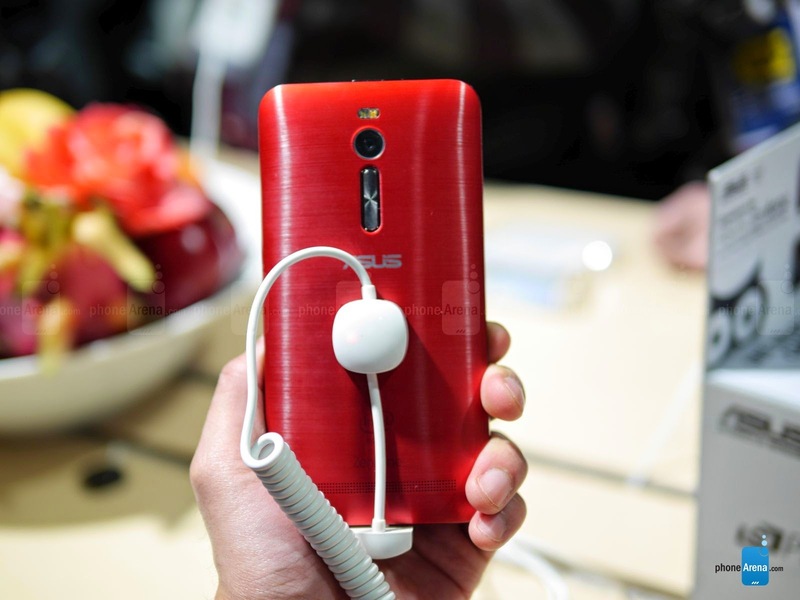 Fall in love with the new Zenfone 2, like I did, with its ultra-thin Ergonomic Arc design. It is slim with just 4 mm thin edges and a thick center, super light in weight and looks perfect for my hand. It has enticing curved edges which reminded me of HTC One (M8). The plastic design of its predecessor has been replaced with the classy brushed metallic body, adding more class to the mobile but despite the metallic body, the lightness of the weight is maintained which impressed me and fall a little more in love with it! The brushed aluminium look continues from the bottom front as was also seen in the previous Zenfone but now this premium metallic finish is also given to the back which adds more appeal and makes the all new Zenfone 2 look more luxurious. This aluminium finish available in a variety of colours reminded me of the iPhone 6 and has me all excited and I cant wait to have one in my pocket! 3) Beautiful 5.5 inch full HD display. The Zenfone 2 sports a brilliant 5.5 inch full HD screen with vivid colours and a resolution 1080 x 1920 pixels. It can be said that it's a great alternative to the iPhone 6 Plus except that the Asus Zenfone 2 comes with an android operating system instead of iOS. So, if you are looking for a android phone with brilliant features then look no further. Now I can easily watch long length videos and movies on this phone without having to strain my eyes at the smaller screen present in my current mobile! The new Zenfone 2 adds more oomph factor to its music handles by having the volume buttons on the rear-back, reminding us of LG G3. 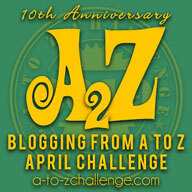 I loved this feature which, according to me, is more handy and easier to use. a) The Asus Zenfone 2 comes powered by 64 bit Intel atom quad-core processor and is the world's first phone to have 4 GB RAM which makes this mobile a powerful device and one that will up the competition by several notches. b) It comes powered with Android Lollipop operating system coupled with Asus' Zen UI skin which is said to be easier, simpler and features some good looking UI elements. The smartphone also has a feature which can open assigned apps if the corresponding gesture is drawn on the locked screen. 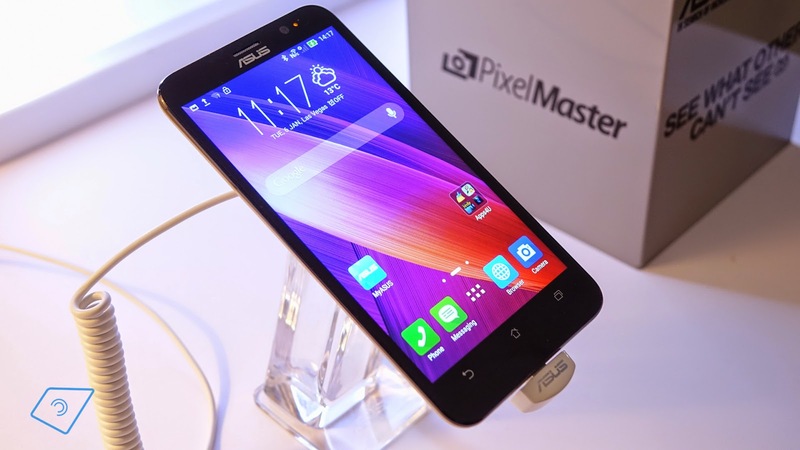 c) Asus Zenfone 2 has PixelMaster Camera which guarantees the best low light shots. A 13 MP camera with a large f/2.0 aperture complimented by the PixelMaster technology will give the best low light shots. The rear flash is also a dual tone flash and I cant wait to get my hands on this phone to test this highly awaited camera which Asus claims will be unlike any other that we have seen in mobiles so far and will boost contrast by 400 percent. The front camera is a 5 MP camera which again gives me hope of getting clear, crisp selfies with it! d) Apart from long battery backup, Asus Zenfone 2 has brought to the users quick charging with 60% battery level in 39 minutes. It has 8W Boost Master adapter that would help the phone to charge quickly.